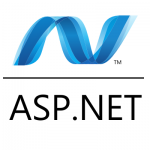 If you’ve been wanting to learn how to design websites with ASP.NET, here’s your chance! Check out my latest three-part series on OcalaITPros.com where I explain the basics of Microsoft’s ASP.NET framework and how it’s used to create dynamic websites. This series will guide you through creating and publishing a sample application completely from scratch. The series is based on my speaking notes from a recent meeting of the Ocala I.T. Professionals. 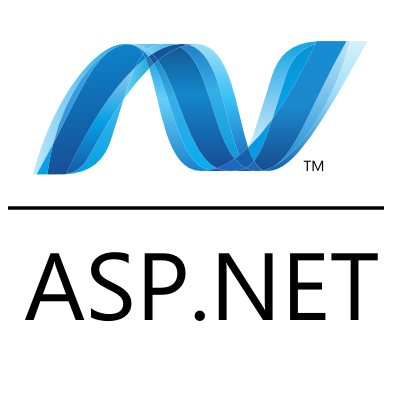 Part I – What is ASP.NET? Learn about the difference between static and dynamic websites and how ASP.NET is used to serve dynamic content. Installing Visual Studio 2013 Community and starting your first ASP.NET project. Completing your ASP.NET project, testing it on on your local machine and publishing it to a hosting service. 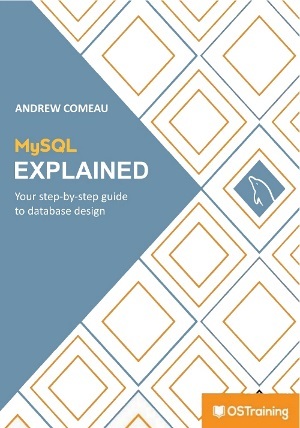 This entry was posted in Articles, Resources, Web Design and tagged ASP.NET, C#, Programming on March 2, 2015 by Andrew Comeau.